The rules will go before the Legislature’s Rules Review Committee in November for final approval. 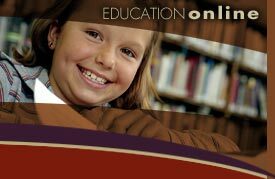 Click here to access the rules brought forward to the Board of Education. (Note: Several amendments were made.) More information to come when the forms are available. Questions can be directed to Abby Javurek-Humig or Carla Leingang in the department’s Division of Assessment and Accountability. Call (605) 773-3426.